ï»¿ Custom Non-Slip Fabric Aisle Runners l The Original Runner Co. The Original Runner Co. is the world's first non-slip fabric aisle runner designer. We create custom designs for any occasion, whether it be a wedding, a formal event, or a gala. We have been featured on Shark Tank and Beyond the Tank. 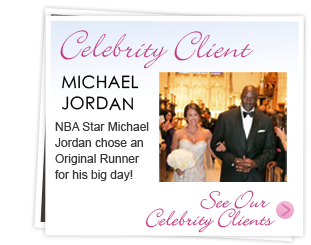 From then, we've catered to celebrity clients, such as Kim Kardashian, Michael Jordan, and more. Our aisle runners are hand-painted and custom designed. We also offer unique patterns to suit your event's color scheme or theme. Gain access to exclusive savings by joining our Original Rewards Program. Show your Originality by becoming a Vendor partner today! See who’s talking about the world’s first non-slip fabric aisle runners from The Original Runner Company! Custom aisle runner worth $500! 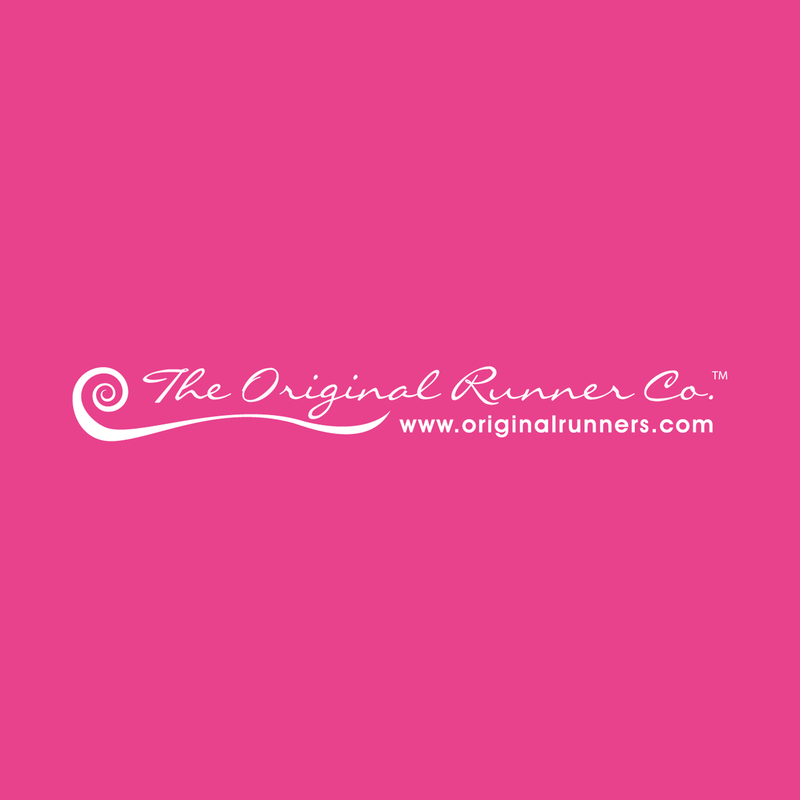 Are you following @originalrunners on social media yet?